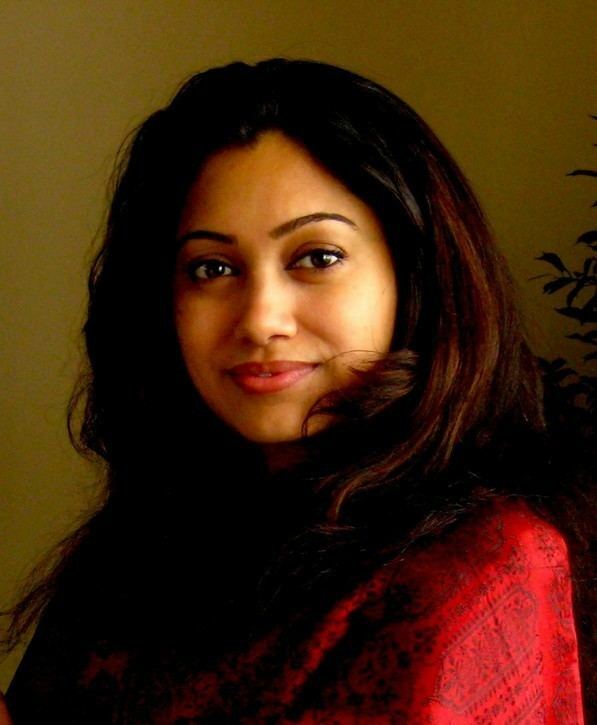 Anjali Menon is an Indian film director and screenwriter who made her writing and directional debut with the feature film Manjadikuru (Lucky Red Seeds), for which she got the FIPRESCI award for the Best Malayalam film and Best Indian Debut Her second feature film is Bangalore Days and she has written the critically and commercially acclaimed Ustad Hotel. She grew up in Dubai. 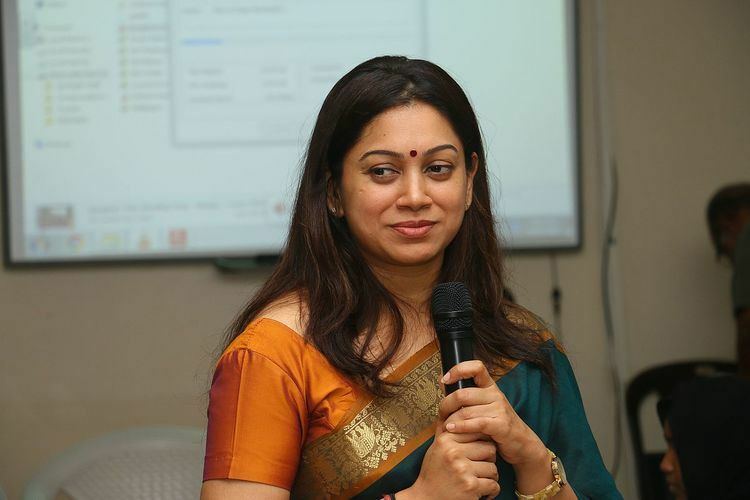 She did post-graduation work in communication studies from Pune University. 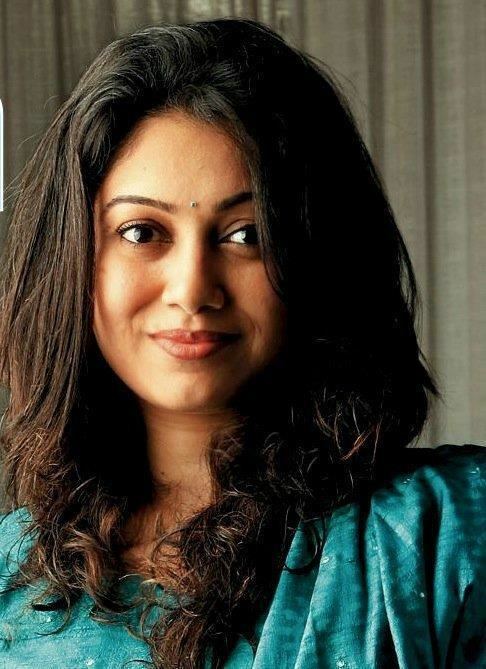 Anjali graduated from the London Film School in 2003, with distinction honours in editing, producing and directing film. Her graduation film Black Nor White, (credited as Anjali), featuring Rez Kempton and Archie Panjabi with Asif Kapadia as Executive Producer was premiered at the Palm Springs International Film Festival. Menon started her career with short fiction and documentary projects in India, Middle East and UK. 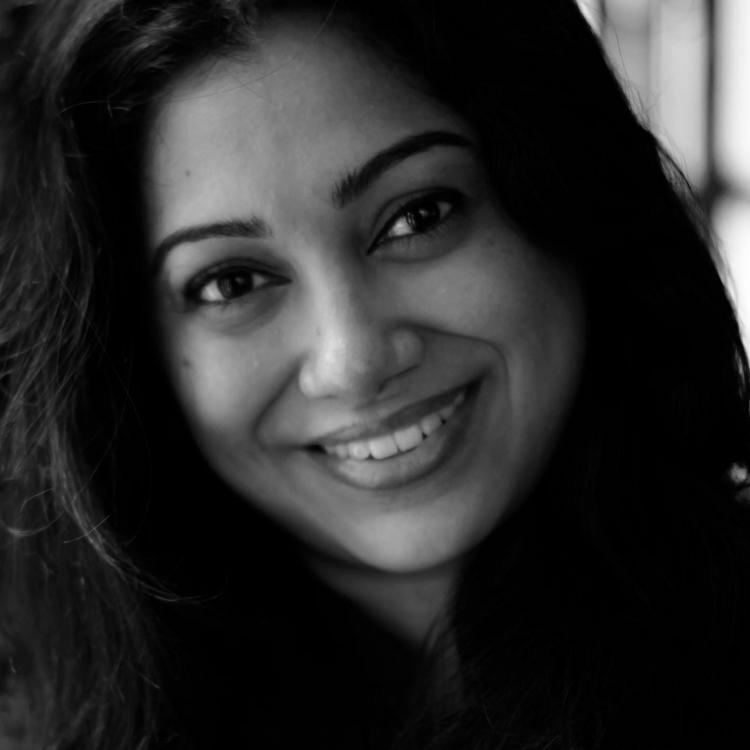 In 2006, she and Vinod Menon started Little Films India, a film company in Mumbai. Menon is a published writer with her screenplays as well as Monsoon feast – a collection of short stories where she has contributed a story. She lives in Mumbai with her husband and son.